Within the professional services market – which includes architecture, engineering, consulting, accounting, legal and financial sectors – the uptake of IP telephony has been more rapid that in many other areas. It is especially important for these individuals to be easily reachable via telephone; the success of their businesses depends on it. 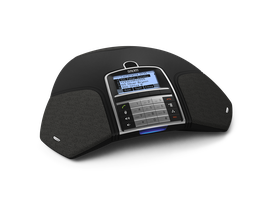 IP telephony also enables features such as mobility and conferencing, which are important business tools. Snom telephones are designed with these considerations in mind. We understand the necessity of comfort for those on the phone for long periods of time, voice quality for those whose businesses may depend on accurate understanding of the client’s needs and ease of use for the general professional user. 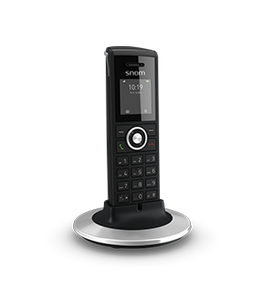 Professional services companies also consider central management as a key requirement in IP telephony systems, and Snom proudly fulfils this need with centrally configurable telephones and web browser-based management.